The Aeropress is a full immersion brewer that lets you make coffee many different ways, from filter to stovetop-ish, straight into your cup. It's incredibly clean, quick and simple. This little brewer offers really great value, will last for years, is incredibly easy to clean and makes delicious coffee. The 'as seen on TV' vibe it's throwing out is a little weird and quite amusing, and as soon as you disregard their suggested recipe you'll be moving in the right direction. 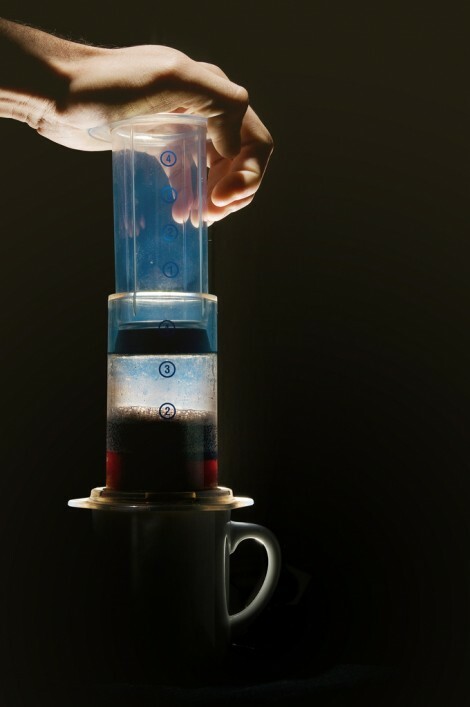 Click here for recipes for the Aeropress. Click here for a hand held grinder companion, the Hario Slim. Click here for stainless steel filters. Last a lifetime, no wastage. Click here for an Aeropress & Hario Slim Combo Pack. 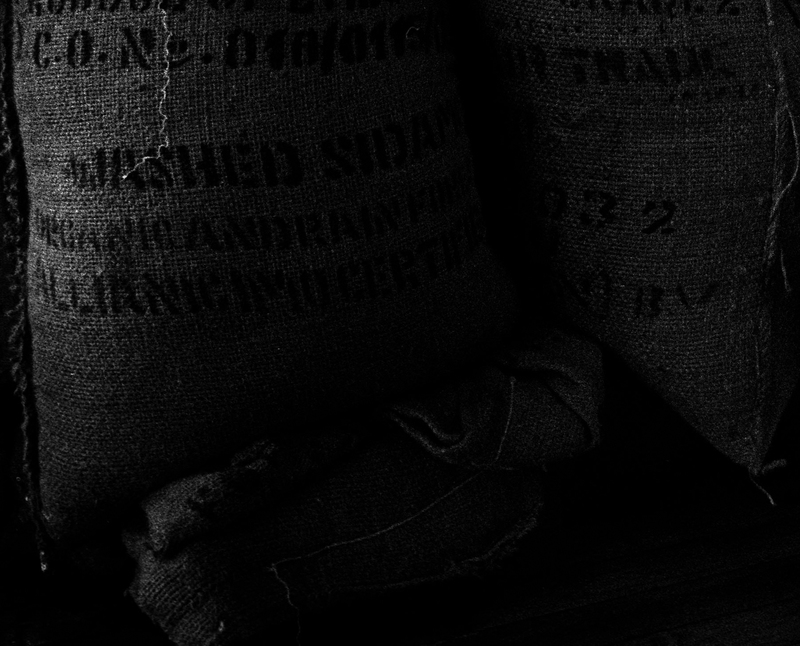 Click here for the cheesey official Aeropress website.